This entry was posted on August 6, 2017 at 7:15 pm and is filed under 1980s, Music, Rock, Uncategorized with tags British, Classic Rock, hard rock, Heavy Rock, MTV, Newcastle, progressive rock, The 1980s, The Kinks, Trillians, Word of Mouth. You can follow any responses to this entry through the RSS 2.0 feed. You can leave a response, or trackback from your own site. 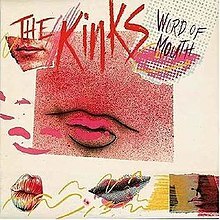 I went through a Kinks phase a fair few years back, but, based on your review, I think I’ve maybe harshly discarded this one as being a bit average. 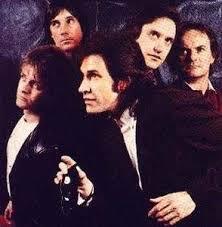 I’m not sure how this one compares to other Kinks albums but I do like it. It was just good to see they were going strong after so many years.